Spanx was founded in 2000 by Sarah Blakeley. 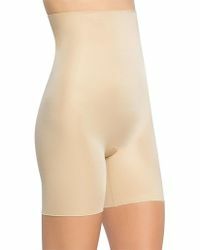 Having totally revolutionised the fashion industry with pioneering shapewear, the brand is now the go-to name for an unrivalled selection of underclothings. 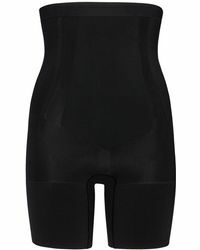 Synonymous with versatile foundation dressing, Spanx is steeped in luxurious functionality. 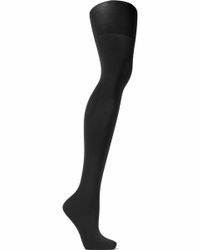 Slimming tights reign supreme throughout this coveted range of Spanx hosiery. Each quality pair provides a flattering and seamless finish to a wide range of outfits. Stitched prints and lace details offer a playful yet feminine flair.